All manner of photo manipulations can be carried out. For enquires, simply use the form near the foot of this page. We will evaluate the cost of editing your material and contact you. 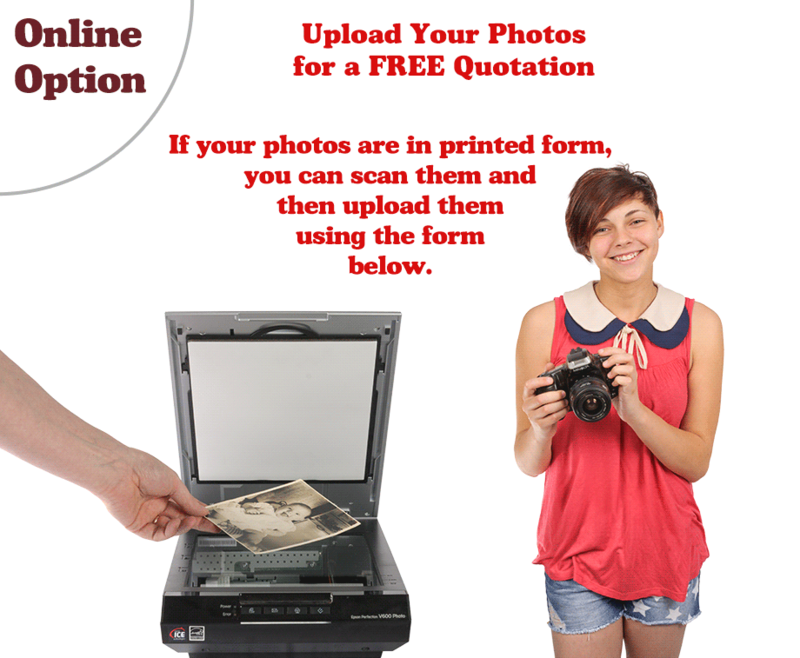 You will receive a high resolution image of your finished photograph/s and an optional printed version. We will assess the cost of your order while you wait. If you choose to bring your order to our studio, please check our opening times below. 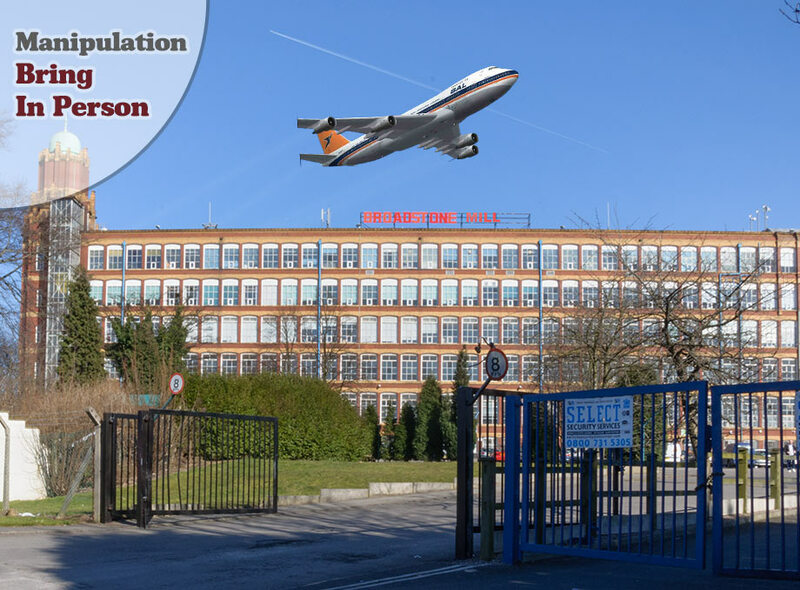 If you have any questions regarding our photo manipulation service, please enter them in the box above. manipulations@uk-photo.com and include a description of your requirements.